200+ Christmas Quotes and Sayings that’s Craft-Worthy! How to Make Easy Stunning Alcohol Ink Art Like A Boss! 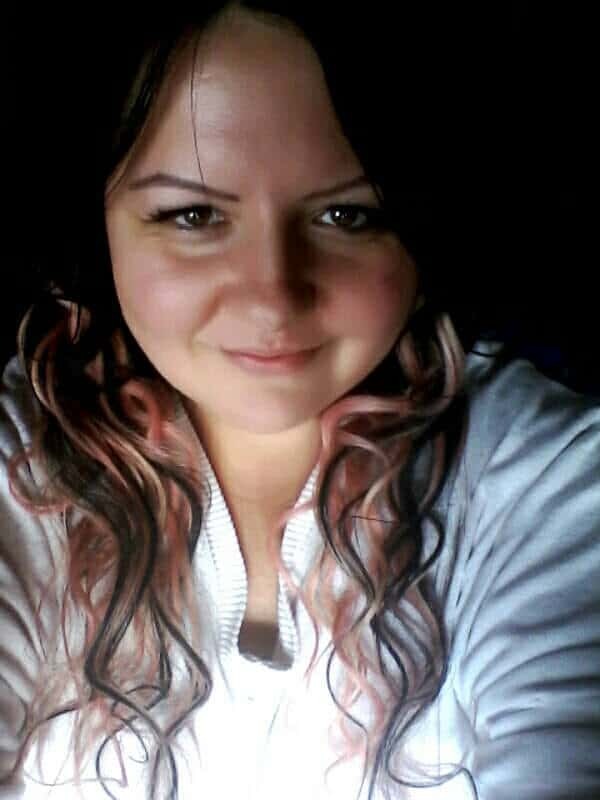 Zsuzsanna is a talented artist and writer from Transylvania, Romania. 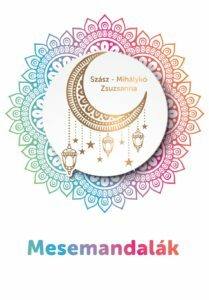 She published a book about mandala art that's available in Romania now and will be released to the United States soon. First of all, tell me a little about your background and how you got started mandala dot painting? 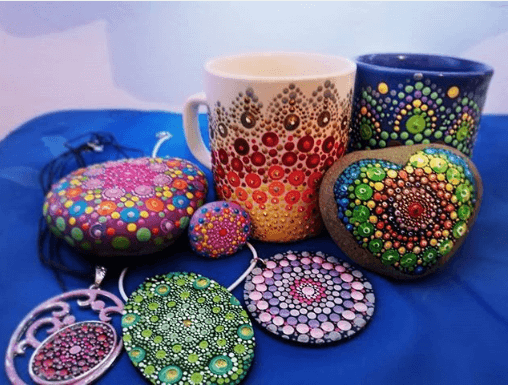 What are your favorite art tools to work with when you’re creating beautiful mandala painted rocks? What’s your art workspace setup like? What’s your best time-saving painting shortcut or hack? 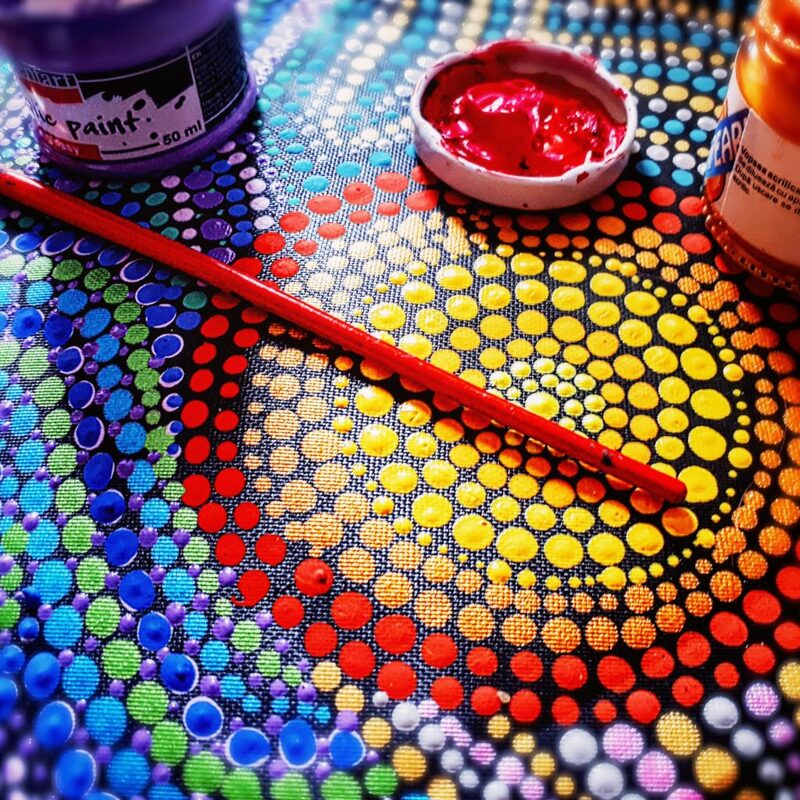 Besides mandala dot painting, are there other forms of art that you like to do? How do you choose your color palette and design? Do you keep a sketchbook with your designs or is it more of a free-flowing art? 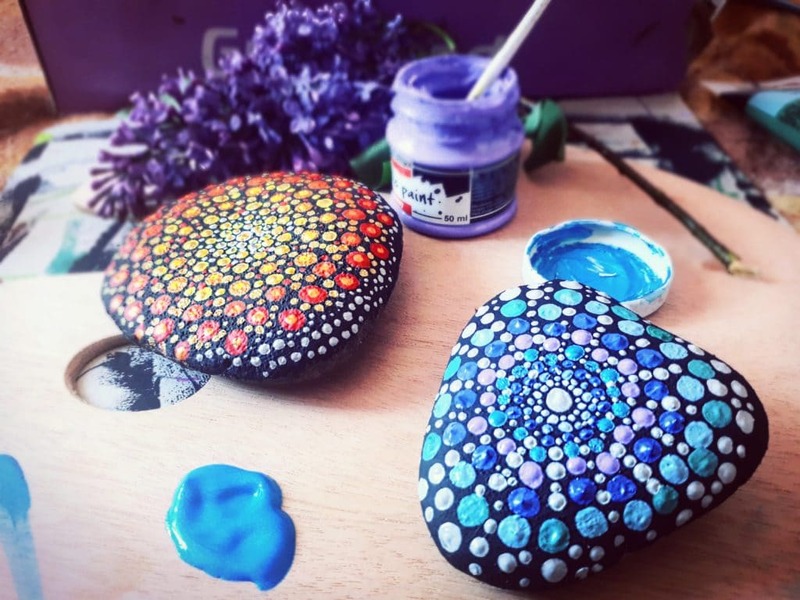 Can you give beginner rock painters some advice on how to create mandala dot art on rocks? 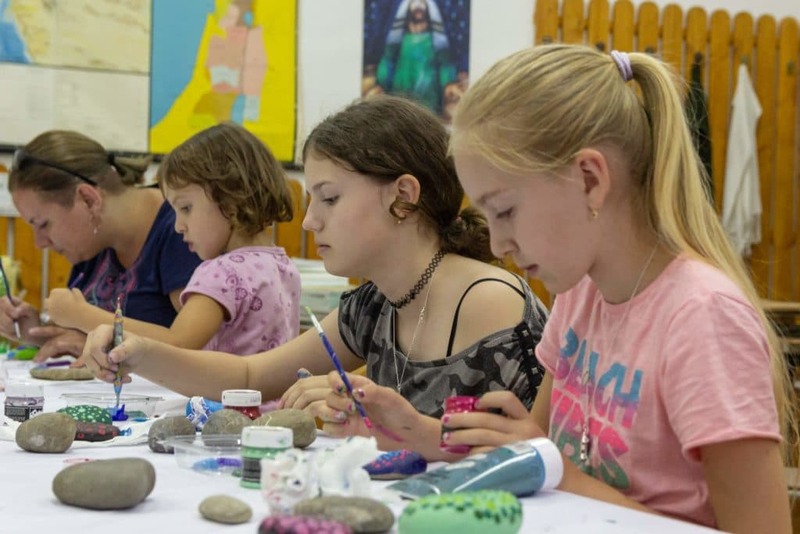 Photo of Zsuzsanna's rock painting classes taken earlier this year. Is there anything else you’d like to add that might be interesting to readers & fans? 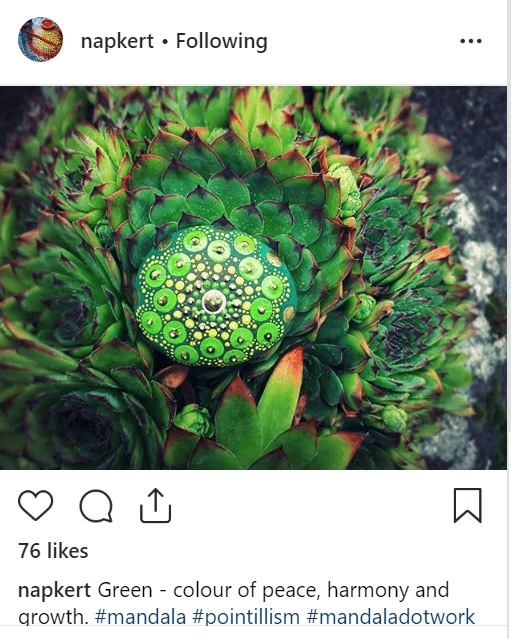 Where can people find your artwork? I’m Tina, and I love all things crafty. My philosophy is that if you create it, it will inspire! This site is to serve you and provide easy, beginner-friendly rock painting how-tos for all ages. Never Miss Another Post, Sign up Today!